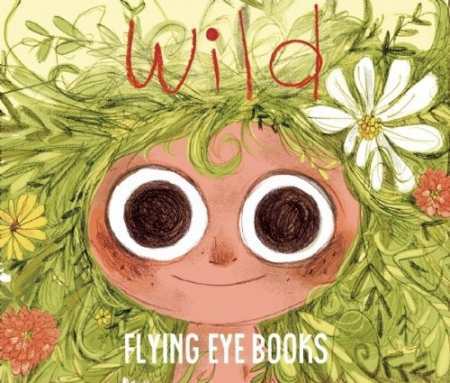 A blooming floral forest; wide­eyed and playful bears, foxes, and crows; a little girl with green, vine-­infused hair—the colors and creatures that dance across these pages will bring joy to child and child-­at-­heart readers. This feral darling, when taken in by “civilized” strangers who do everything wrong—according to the rules of nature and the animals who raised her—elicits boundless empathy. The beautiful artwork and simple text reveals the happy wildchild of nature who lies dormant in all of us, and we are encouraged to understand and respect those who are different. Ages five and up.